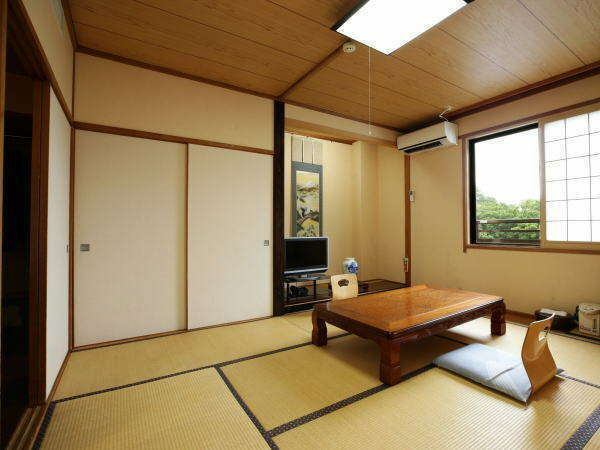 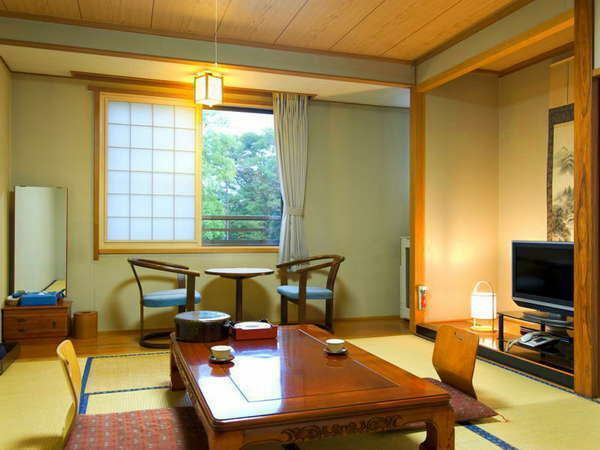 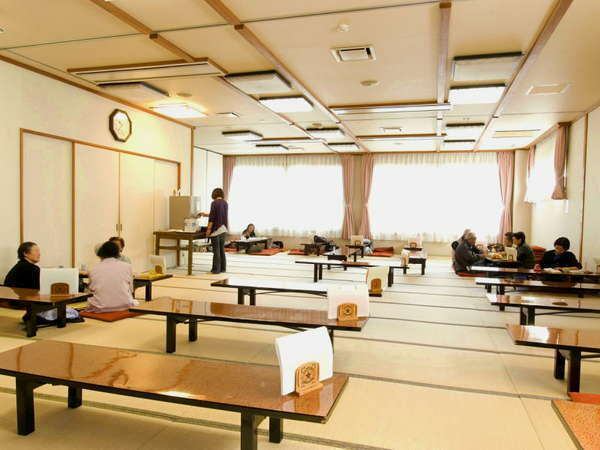 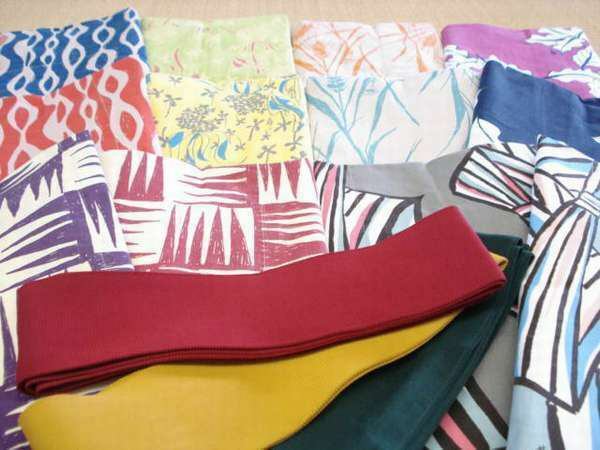 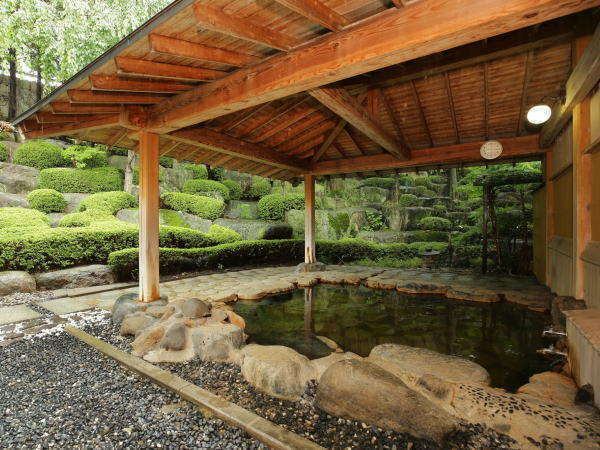 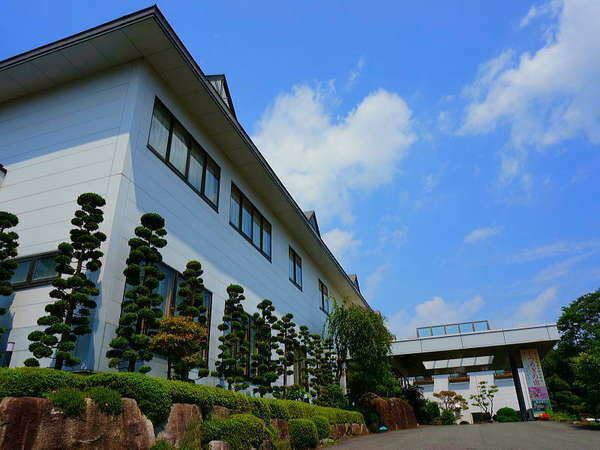 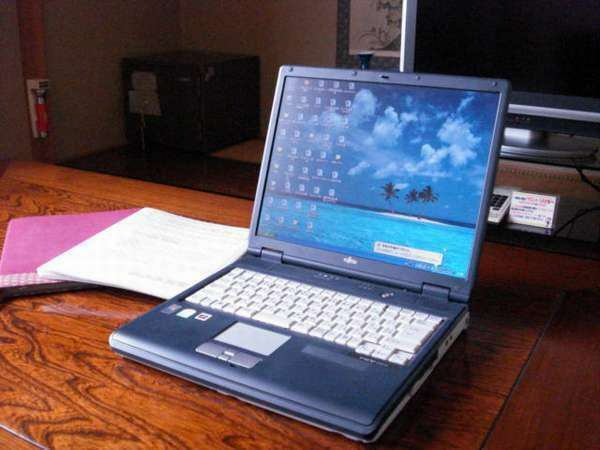 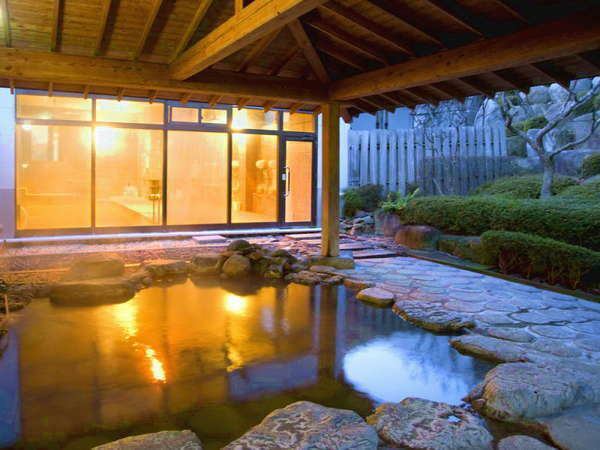 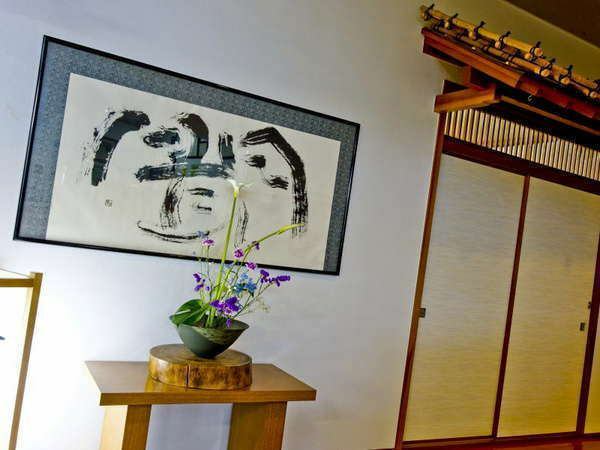 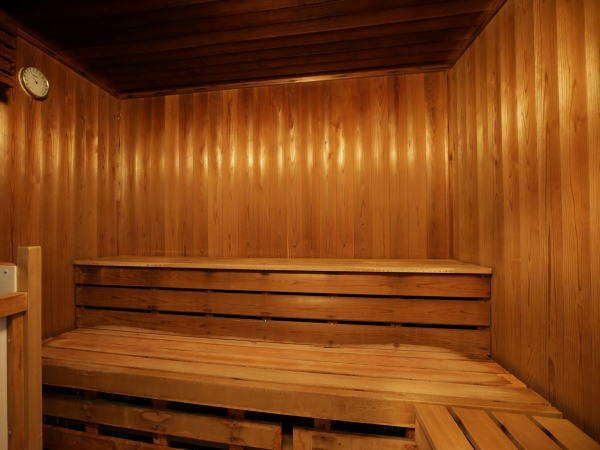 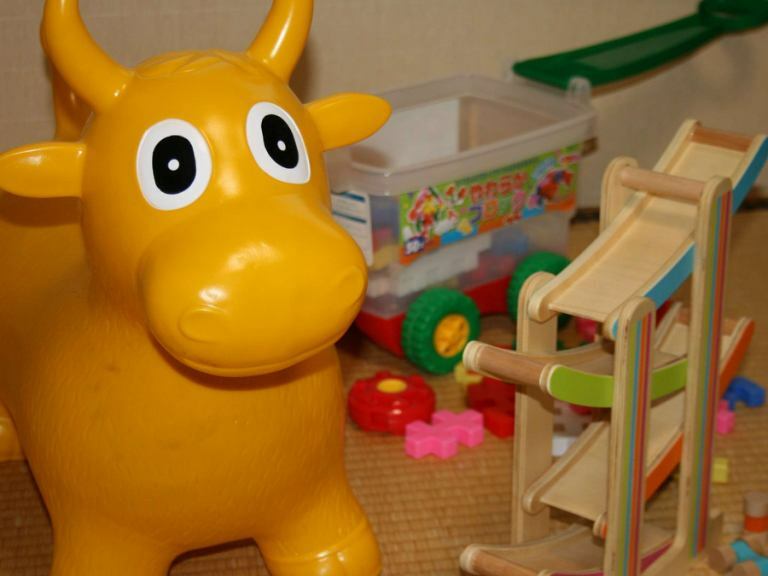 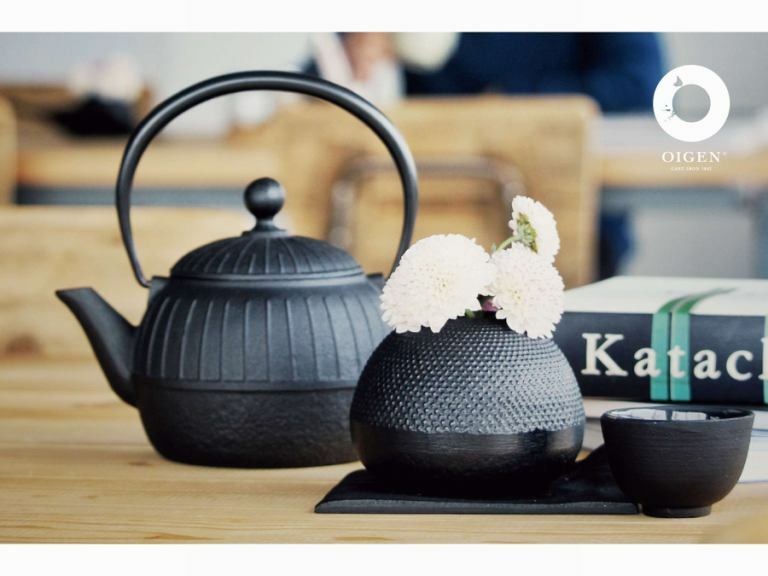 Main building Japanese style 14 square meters: Tatami room where you can relax comfortably. 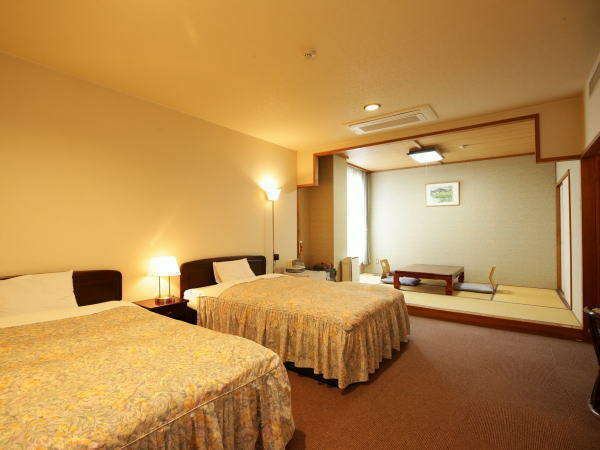 Special occasion + Western room: Room with only one pair a day.Please spend luxurious time in spacious space. 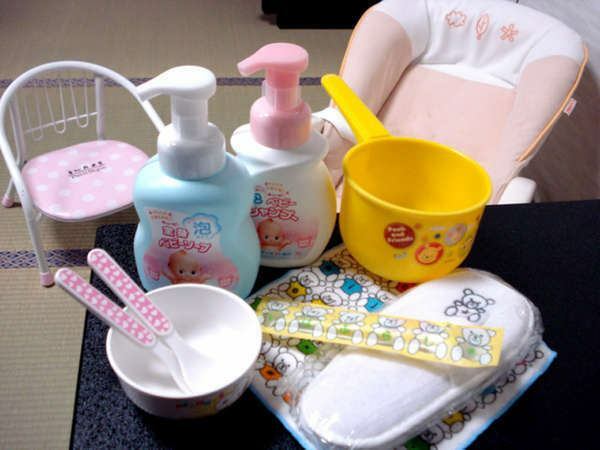 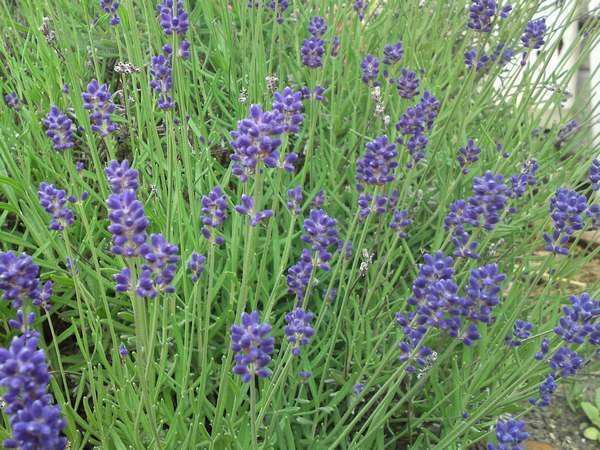 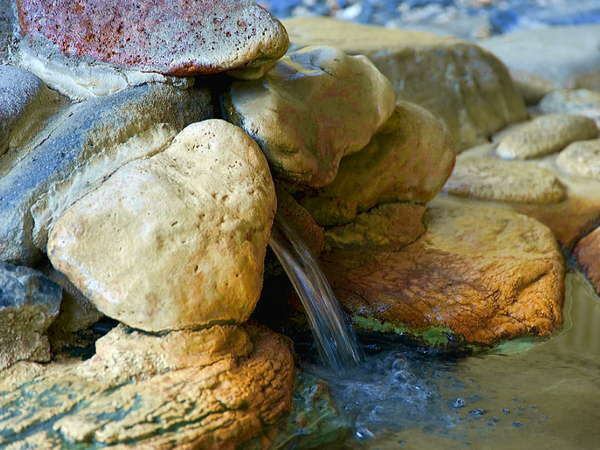 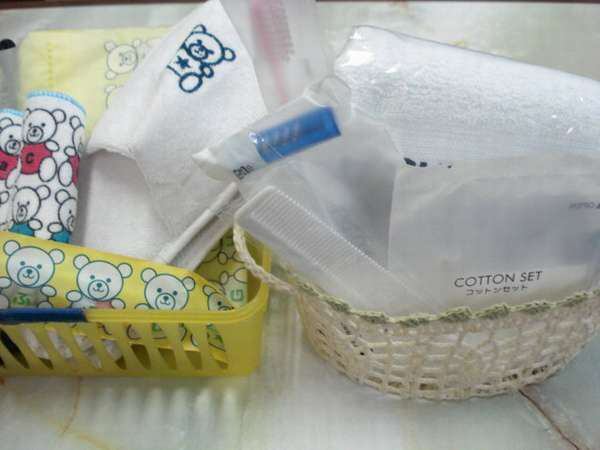 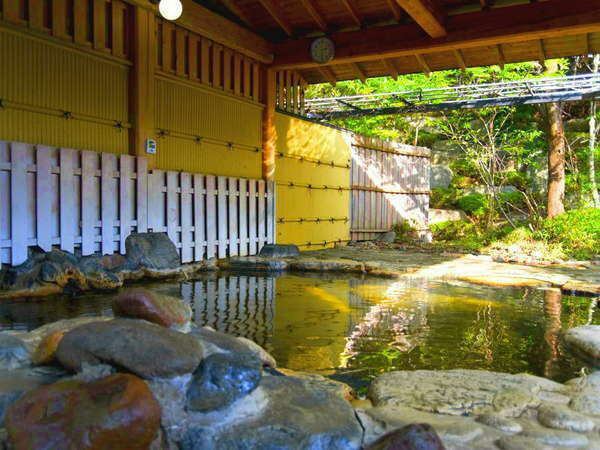 【Open Air Bath】Relaxedly relaxing ... 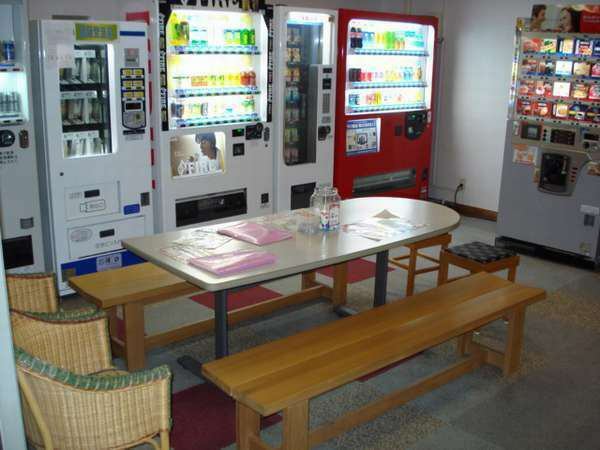 Please extend your legs and heal your tiredness. 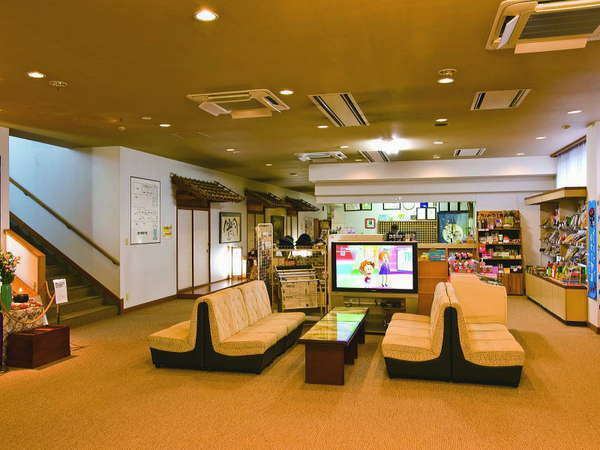 【lobby】Space suitable for meetings and a little break. 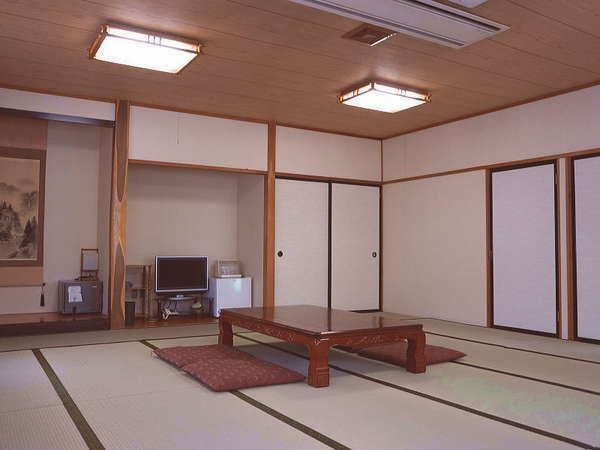 There is handmade bamboo light in front passages.Please be healed with a gentle color! 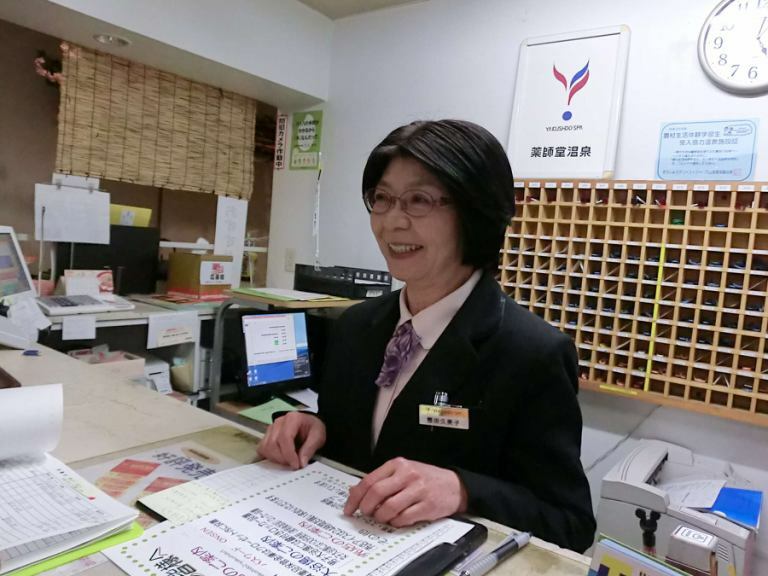 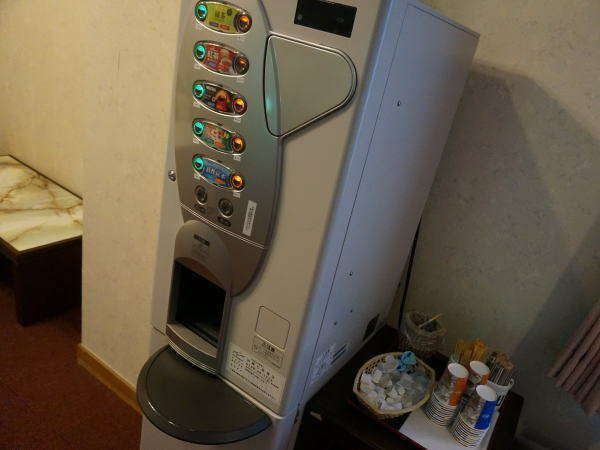 Customer service·Hospitality rating of 4.7 points! 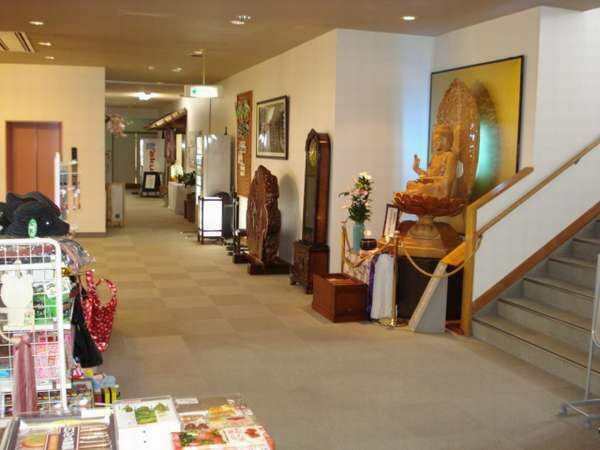 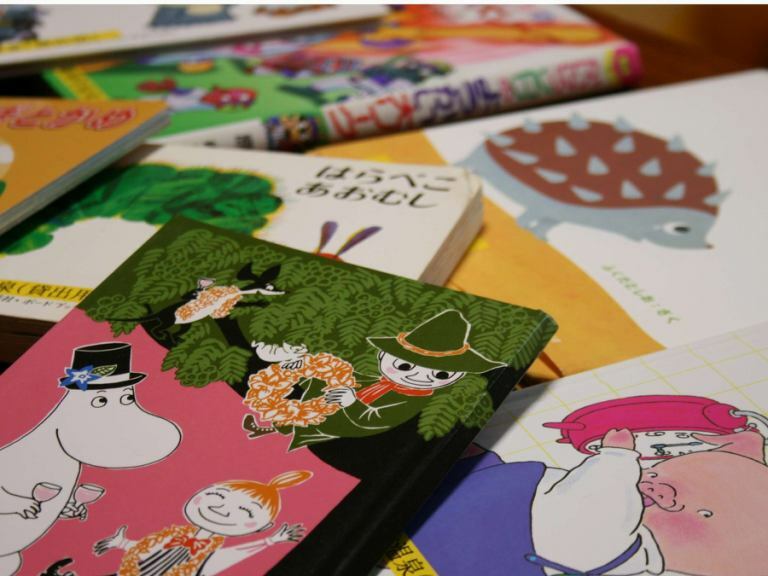 We are waiting for you to come again. 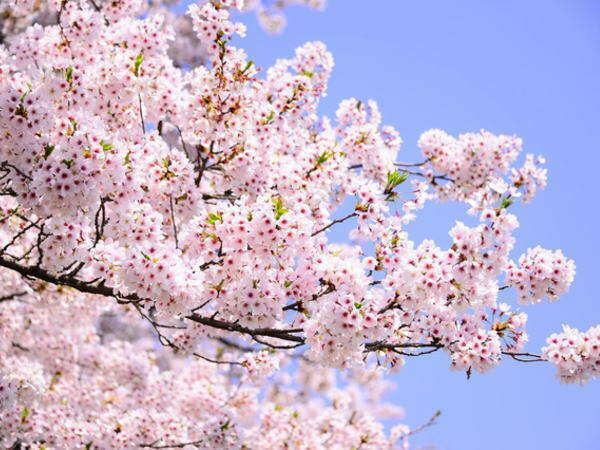 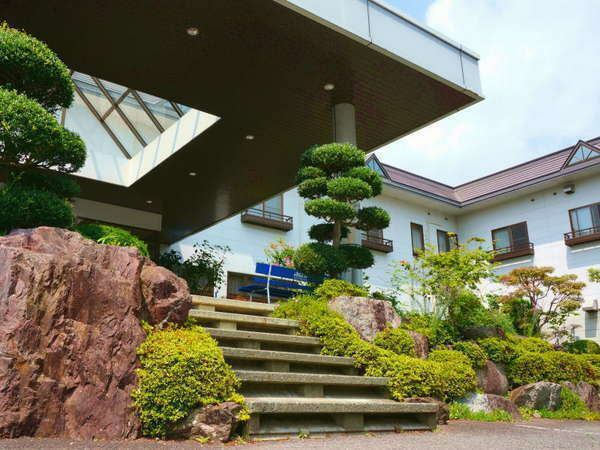 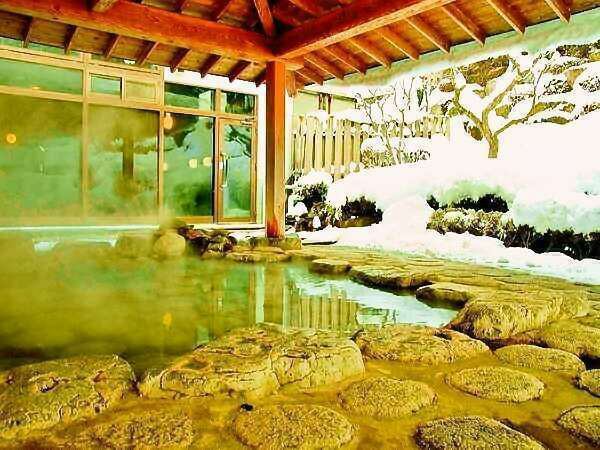 【Exterior appearance】Please relax your mind and body with various cuisines and seasonal cuisine and famous hot spring "Shugyoku-no-yu". 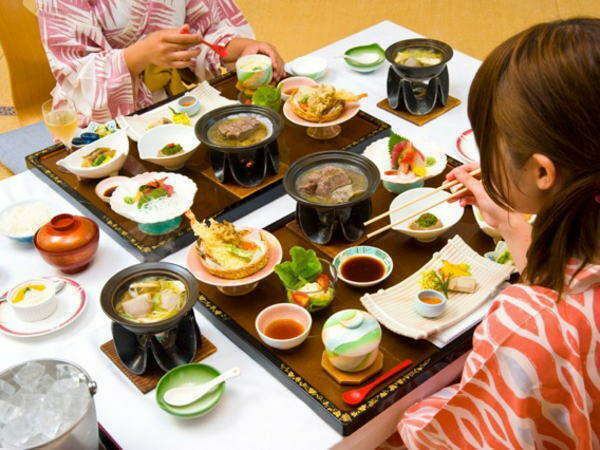 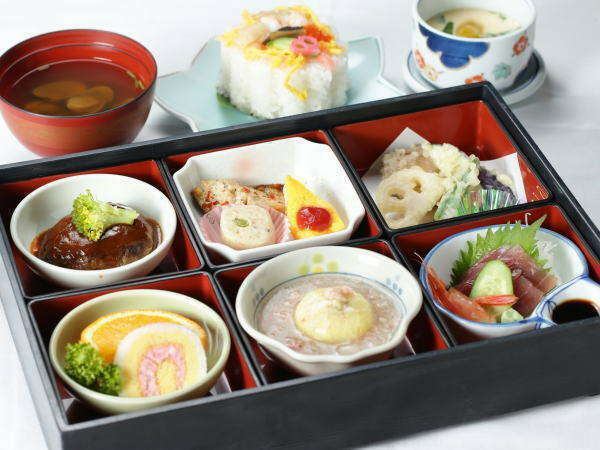 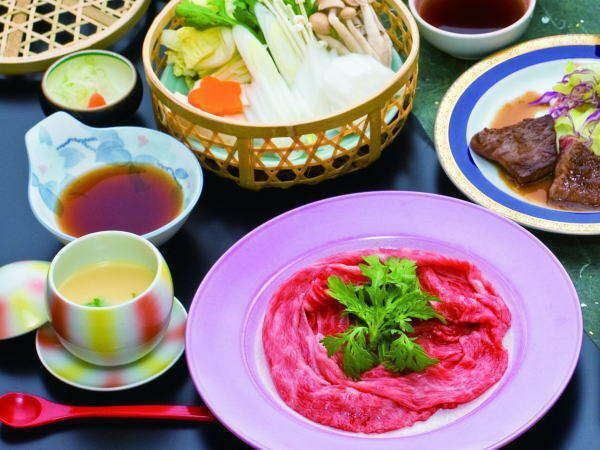 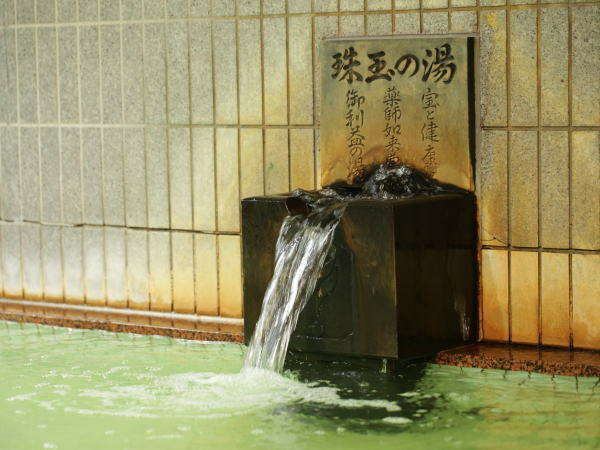 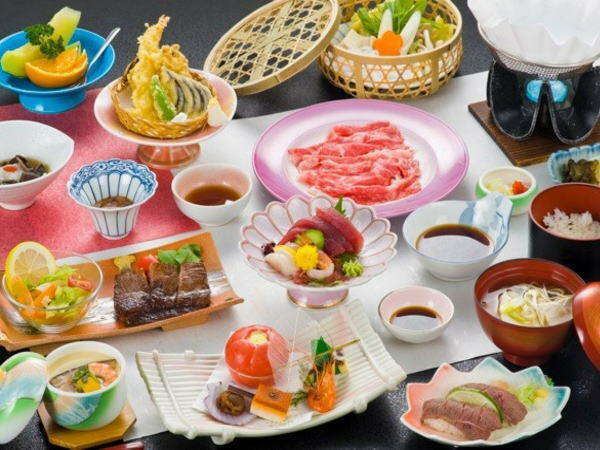 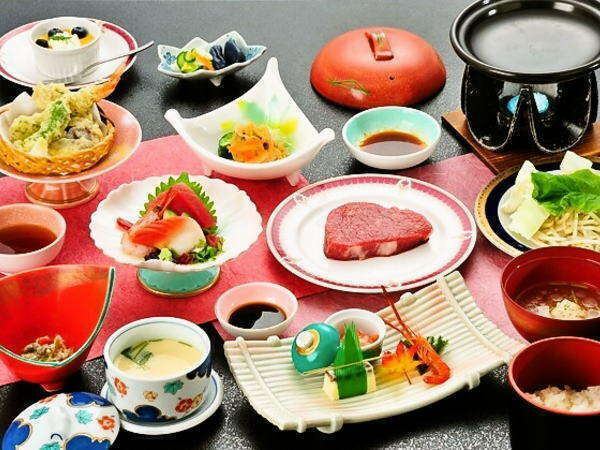 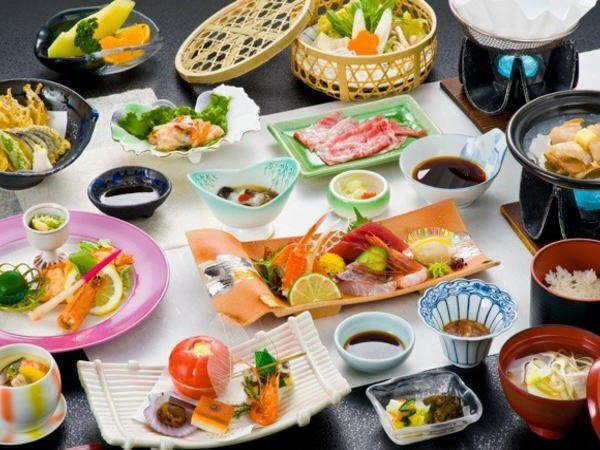 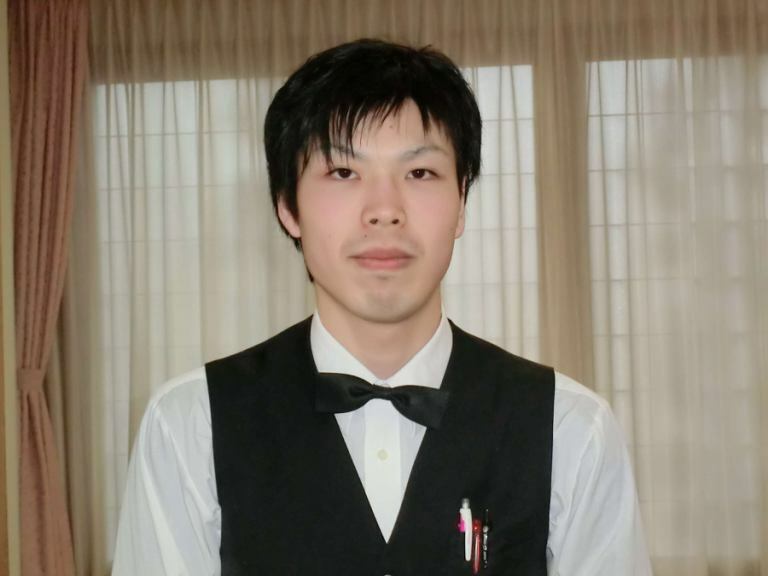 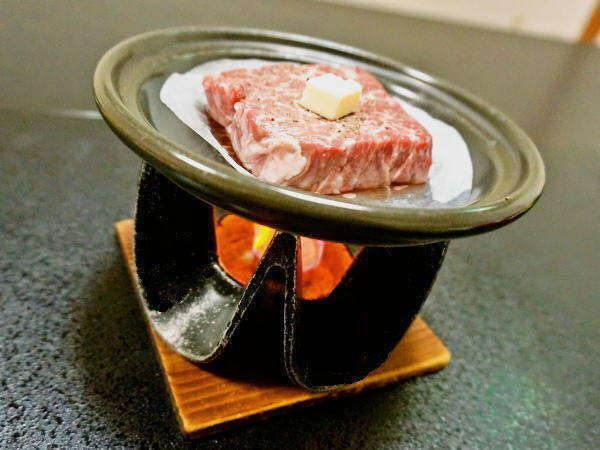 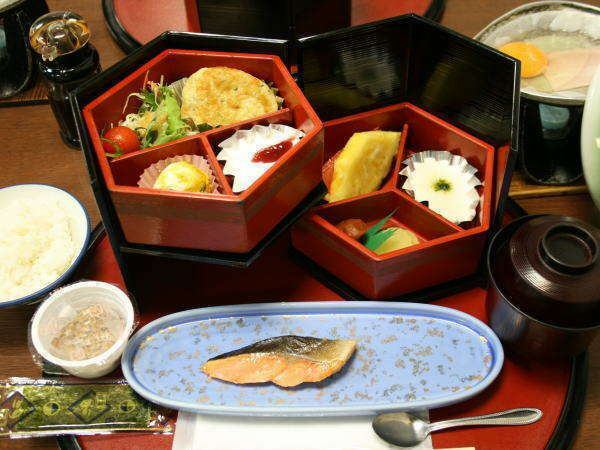 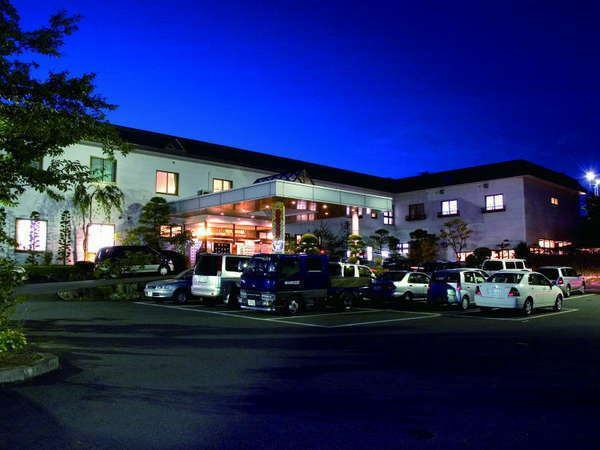 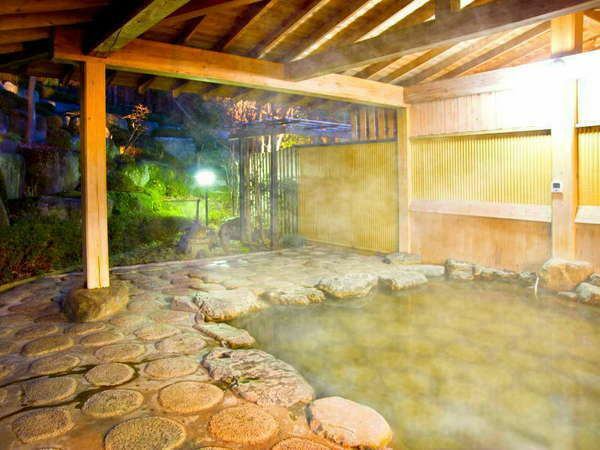 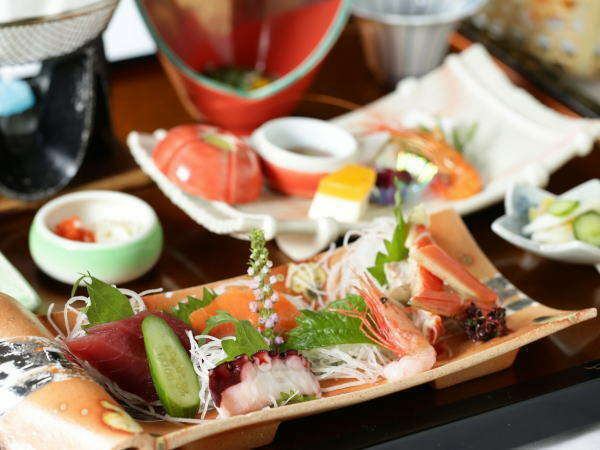 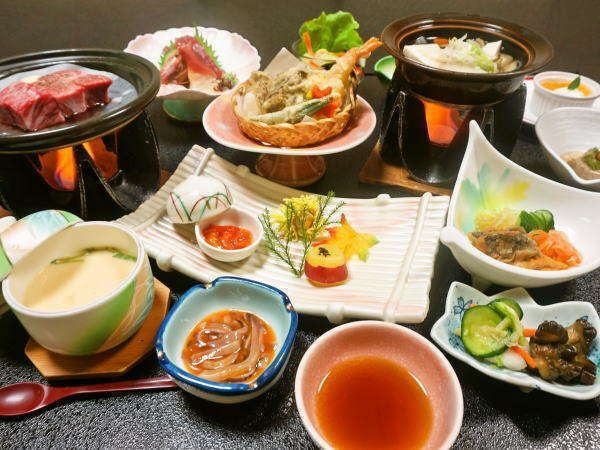 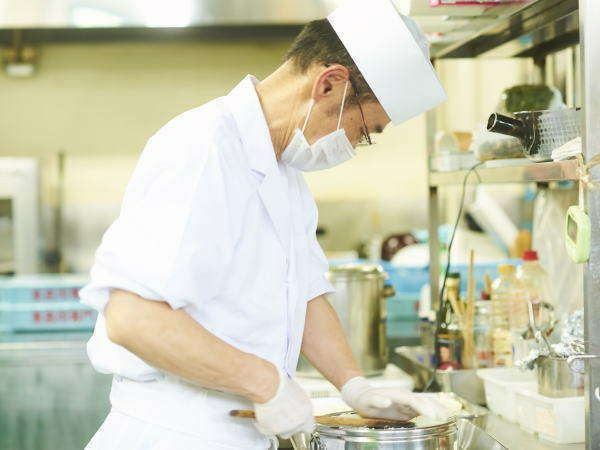 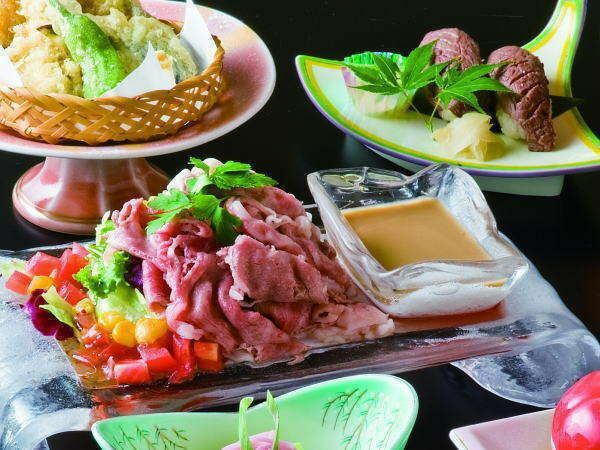 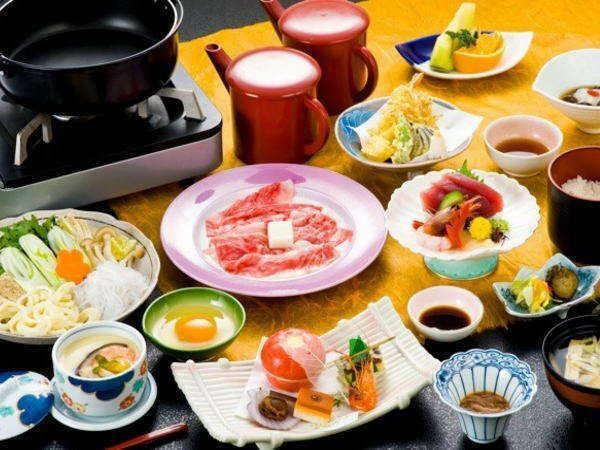 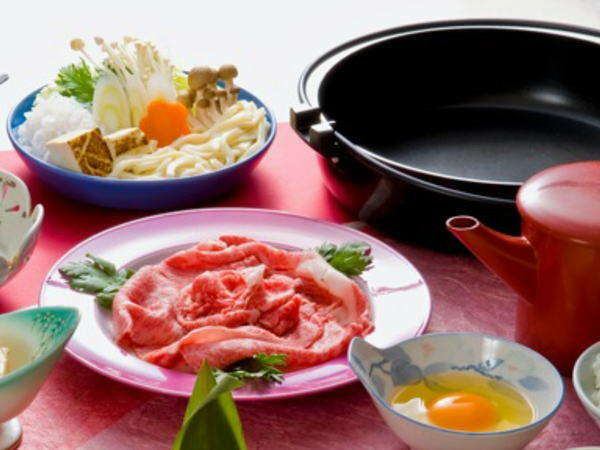 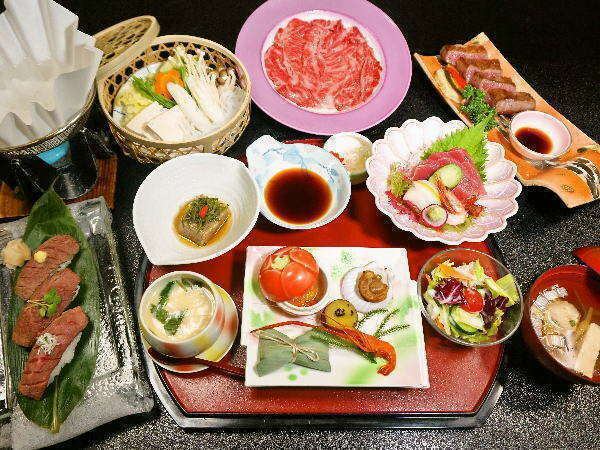 【Appearance Night view】Please spend a holiday where the body and mind are healed with the local cuisine of local Iwate prefecture and the famous hot spring "Shugyoku-no-yu". 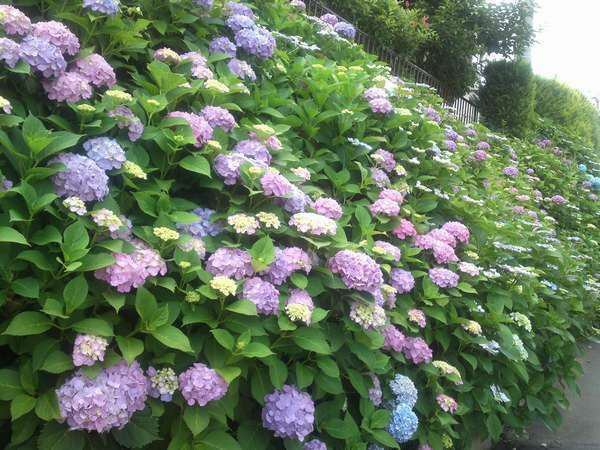 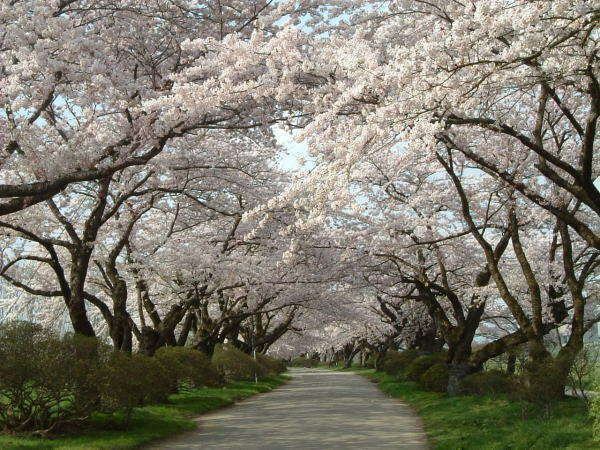 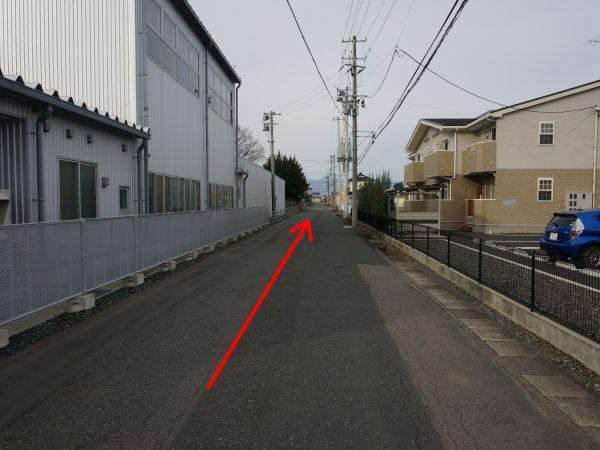 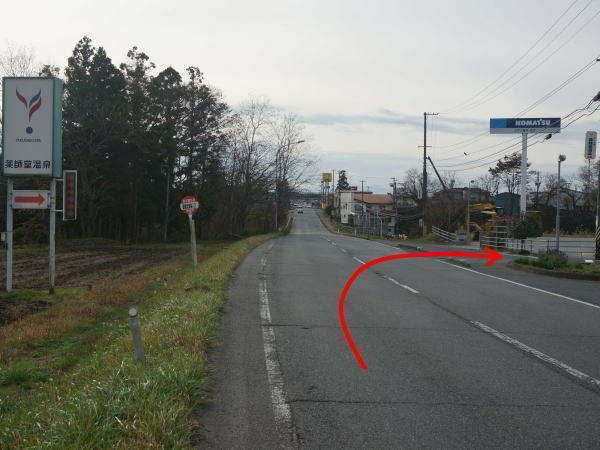 Guests coming from the direction of Sendai, if you can see the signboard of "Yakushido Spa", please proceed to the road right before the houses image the road right before the houses. 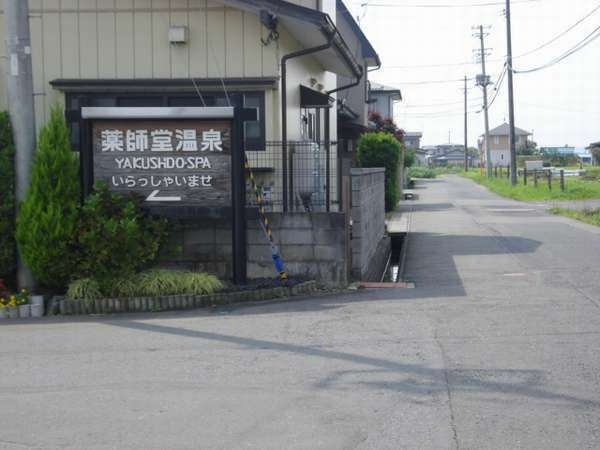 Guests coming from the direction of Morioka / Hanamaki, please turn right if you can see the signboard of "Yakushido Spa". 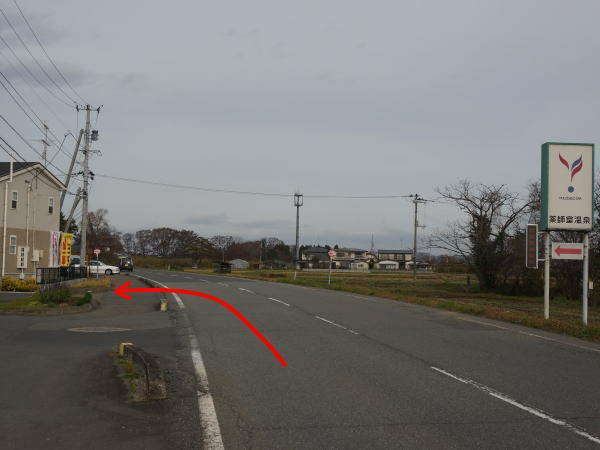 Follow the Prefectural Route 270 of Prefectural Route 270 and proceed straight if you enter this street.